Have you planned professional development into your 2019 calendar? When you sharpen your skills, you ultimately create a better foundation for your business to grow. In today’s market, “shiny object syndrome” gives way to an overwhelming amount of real estate conferences with little to no proven results. A good “nitty-gritty” workshop will provide you with tangible next steps to take your business to the next level. Not only will you leave the event feeling energized, but you’ll also come away with practical business strategies you can implement as soon as you’re back in the office. 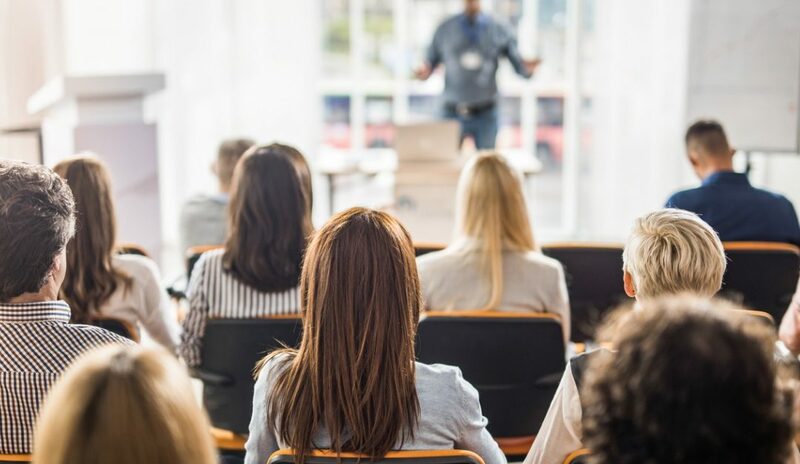 Since the content at these types of workshops is more in-depth, they tend to draw an audience of professionals with a growth-oriented mindset. The agents in attendance are there to learn and grow—now those are the kind of folks you want to network with! Take this as an opportunity to expand your network with other awesome, high-achieving agents. Many larger real estate conferences feed into the latest fad, existing only to sell the latest and greatest industry trend. A smaller, more intimate real estate workshop will focus less on these “distractions” and more on the fundamental real estate skills you need to succeed. Deep-dive workshops typically include an interactive component of the content that allows you to get hands-on with the strategies the trainers discuss. You gain a space to practice referral dialogues, craft your elevator pitch or come up with a business plan right at the event. Let’s be real: If anyone is going to spend a whole day getting into the fundamentals of real estate content, the teachings are probably legit. The trainers know their stuff, and have devoted their career to their craft. The tactics are tried-and-true and the results are backed up by testimonials from past attendees. It’s a much more sound strategy than jumping onto the next big thing before you know if it actually works. This year, find a real estate workshop that’s right for you—one that takes a hands-on approach to teaching tactics and strategies proven to help agents cut through the clutter and generate more leads. If you’re looking for a place to start, Buffini & Company GameChangers is a one-day real estate workshop stopping at several locations across North America this year. View the full agenda for Buffini & Company GameChangers and find an event near you!